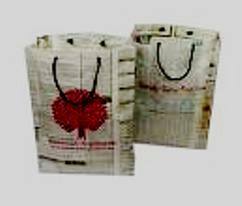 News Dharamsala..Tourism, Culture, Health, Sports & Environment in Shimla/Manali/Kullu/Dalhousie/Chamba..A Himachal Pradesh Green Drive !! Every year in the monsoons the Nagini Mata Temle Fair starts with prayers for healing and prosperity to the mountain and plain folks of North India in Nurpur at Bharwar village. 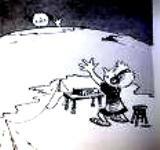 It is staring from 19th July, 2008. Ancient mountain lore depicts the site centuries back was home to an old leper family. The old leper saw Nagini Mata in his dream and was blessed by a stream of milk near his house. He took a bath here and was healed. 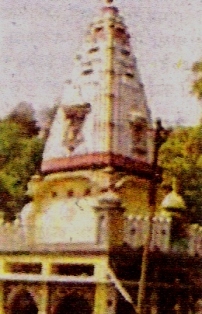 The temple is famous for healing of snake and scorpio bitten people by the healing mud near the temple. A holy stream now flows nearby. Millions of pilgrims come to take blessings from far and wide. A faith healing shrine in the Himalayas. The State Govt. of Himachal Pradesh is starting from August 03, 2008 an eco green drive for promoting the medicinal plants in Kangra and Chamba district. 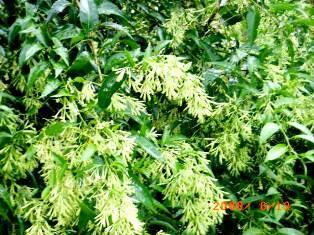 A massive plantation work will start to make this Himalayan state..a Herbal state in India. News Dharamsala:Gaggal Airport Upgrade, July 11, 2008, Dharamshala News Gaggal Airport will soon be upgraded with Night Landing facilities to provide better connectivity between Dharamsala and teh metro towns of India. News Dharamsala:Jwala Mukhi Birthday, Dharamsala , July 10, 2008, Dharamshala News! 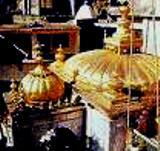 Jwala Mukhi mandir celebrated the birthday of Mata Jwala Mukhi in the temple of the eternal flame. It is renowned for its spiritual energy where Emperor Akbar walked barefoot from his capital town Agra to wish for a son which he was granted by the blessings of the revered Goddess. Many devotees from Delhi have decorated the temple with flowers. The Minjar Fair of Chamba Valley is celebrated every year in the Monsoon to seek the blessings of Lord Varuna..King of Celestial Oceans & Skies. Offerings of 'Minjar'(Maize),flowers,coconut,grass and a coin are offered to the River Ravi amidst celebrations of folk music, dance and Dhaam (Feast). Minjar Fair will start from July 27 - 03 Aug, 2008. For centuries man has prayed to the Mighty power of ancient Holy Rocks and stones. 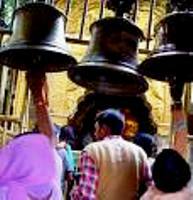 Hindus have revered stone casts of Lord SHIVA in many sacred temples like Aghanjar Mahadev, Manjeshwari Mahadev in Dharamsala. In Bijli Mahadev Temple in Kullu a stone cast of mud and molasses called 'shivalinga' is made every year in monsoon. After the 'Puja' a flash of lightning and thunder strikes the lingam..a Holy blessing, honouring the constructive and destructive powers of the Mighty 'Shiva' ! The Govt. 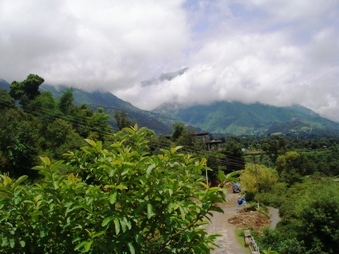 of Himachal Pradesh is on a 'Clean Himachal' drive with the help of school children in the state till 15th July, 2008. The Himalayan Family prayed for World Peace, Good Health & Long Life for His Holiness the 14th Dalai Lama in Dharamsala on His 73rd Birthday. 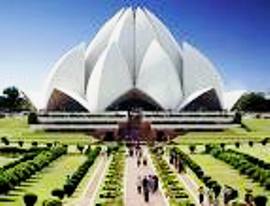 The beautiful Bahai Temple known as the Lotus Temple is one of the finest temples in Delhi. It offers peace and meditation to all faiths under one roof..A truely Human integration of the soul ! The mystic Holy lake of Rewalsar in Himachal is the only unique Holy integration place revered by the Hindus, Sikhs & Buddhists alike. The century old Holy fishes still exist in the lake..witness to this Holy shrine, where the High souls have once visited. Padmasambhava - The Indian Buddhist Guru, Rishi Lomas and Guru Govind Singhji have made their pilgrimage to this sacred site. 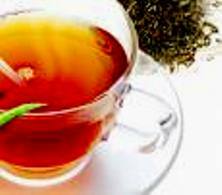 News Dharamsala; Sample a new High Tea from the Himalayas of Darjeeling, India. A Treat for the VVIPS. The peace march was organised by the tibetan refugees to pray for a more meaningful talk with China..a positive drive for eternal peace in the region. A positive step by the Govt. of India to link the rail route from Himachal to Leh will bring in a new era of economy to the hill states and a better means of trading and communication. Promised by the Govt. of Himachal Pradesh..now a Minister will be available to address the public grievances every week in Kangra Valley..a much needed positive effort ! The monsoons in the Himalaya, the anti-hail guns technology will soon come to the Himalayan state of Himachal Pradesh from Spain, for helping the farmers protect their crops and damage control for the fruits and the monsoon flowers ! 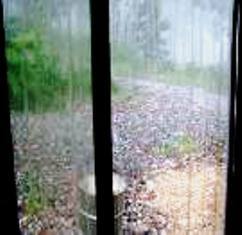 Sunday June, 29, we get up to the sound of pitter patter rain outside my window pane. Soon the roar of the nearby waterfall told us, it was pouring outside like it can only in Dharamsala ! The dogs refused to get out and we waited inside sipping cups of steamed herbal 'chai'! As suddenly as it came it stopped ! The sun was peeping from behind the mountain and the mist was rising and kissing the peaks above. My son wanted something special..so we decided to use the elaborate cheese collection our friend had thoughtfully gifted us last week. We made cheese macaroni with local wild tangy tomato sauce with a lavish topping of chicken, mushrooms sprinkled with red hot chilli peppers and garden fresh garlic. The finishing touch i.e the gelatinous melting cheese accompanied by nourishing green Mountain Lingero(Fern) spiced up with the essence of Green chillies & Apricot Wine. To have better communications during the natural calamities of avalanches, floods, earthquakes in the Mountains the Himachal Govt. 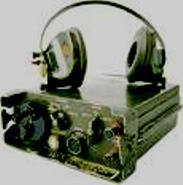 is soon using the services of Ham radios in the villages. This will speed up rescue operations in the affected areas. Dharamsala schools kids were familiarised by Seed India the rescue techniques and training during the natural disasters in the mountains. Due to a very busy schedule we are not active participating members of any local social clubs, this act was reminescent of our young days when we collected together as childrens to gather funds for any natural disaster in the country! At Vidya Niwas, 'The Sherpa Room', is dedicated to the courageous 'Sherpas' of Nepal. One of them, Tenzing Norgay along with Sir Edmund Hillary were the first in the world to conquer the Mighty Mount Everest (Mt. Sagarmatha). "Staying at Vidya Niwas, the ambience was great and the hosts were wonderful... 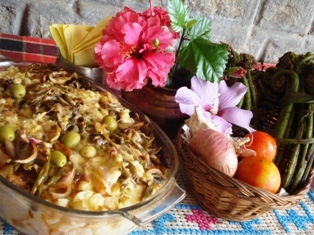 Cooking which is a treat to the taste buds...!" 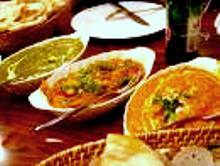 Click here for a Guest Review Update on..
News Dharamsala..Vidya Niwas Latest Reviews ! 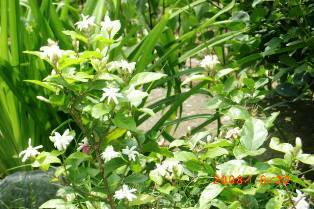 The aromatic scent of 'Chameli'(Indian Jasmine)is welcoming guests at Vidya Niwas along with monsoon showers. 'Shingar Raas' - (The Art of Make-UP) is celebrated in India with Chameli'gajras' in the Maiden's hair with the traditional 'bindi' on the forehead ! The Wine and Salads show was held in Himachal Pradesh at the Gaiety Theatre providing an added dip to the British Raj nostalgia ! 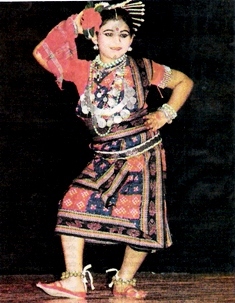 The All India Dance & Drama competition was held in Shimla to boost the Culture , Theatre & Music in the Himalayas. The Himachal Govt. has recently inaugurated the Community Student Hostel for poor students coming for work and study in the state. The Indian Institute of Technology is opening now in Himachal with the proposed site in Mandi. Someone wise once said, " As long as you are learning..your mind is young !" This was last year on a very rainy day with nothing better to do on a Sunday..my 12 year daughter and I decided to do the much needed Spring cleaning of the house. As we cleaned the book-shelves and arranged the books..years slipped by and we were both young and enjoying the memories of the thrill of exciting 'Enid Blyton' books. 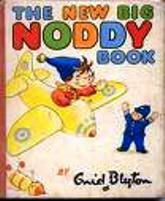 I remembered when I gave this whole new world to my son when he was just five years old..His first Noddy collection, Famous Five series, Mystery and Adventure series ! My daughter broke into my thoughts and exclaimed " You know Mom, I find it so easy to understand my classes because of being able to concentrate longer by reading books." So nourishing the young mind goes a long way ! 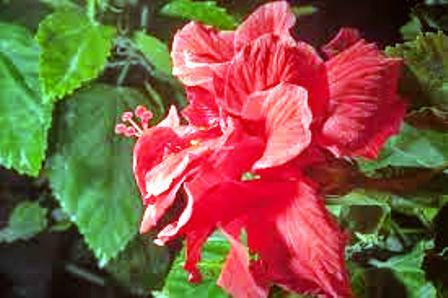 The Monsoons are here..though early this time, it has brought in storms, the pink lilies and the sweet lingering fragnance of the 'Raat Ki Rani' (Night Queen) in the mist of the Himalayan nights accompanied by the melody of the nearby gurgling stream.